The U.S. Fire Administration (USFA) reviews and collects resources that can be used in public outreach activities to help keep children safe from fire. Explore these materials to learn more about discussing fire safety with parents, teachers and other caregivers. Printable door hangers - These hangers are easy to print and assemble on ready-made perforated door hanger templates that you can buy at your local or online office supply store. 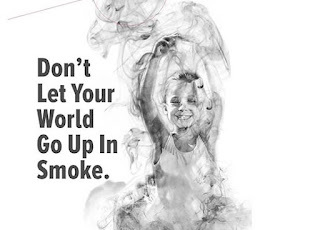 • More than half of child fire deaths are among children age four or younger - making them an important audience for fire prevention and education. If you’ve ever visited a preschool classroom to discuss fire safety, or have met with older toddlers during community outreach activities, you know they can be a tough crowd to reach. That's why USFA collaborated with Sesame Workshop™ to create the Sesame Street Fire Safety Program for preschool kids.